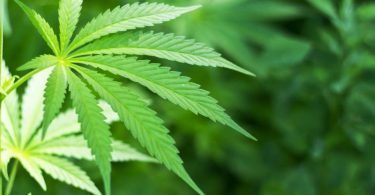 Legalized cannabis is ushering in a host of regulatory changes. States are cracking down on the previously free-wheeling industry. The new requirements are supposed to ensure consumer safety. However, problems are still being wrinkled out. Most states with medical and recreational cannabis now require growers to submit samples of their harvest to be tested before it can be sold. Cannabis testing labs are required to test flower and extract products for everything from cannabinoids to E. Coli and mold. In states with a robust regulatory environment, testing labs are held to independent standards. California labs are accredited by the International Organization for Standardization. Washington testing labs have been accused multiple times of doctoring their results. Complaints allege that the labs have artificially inflated samples’ THC levels and were either not properly analyzing for or ignored the presence of contaminants. An audit at one lab found this to be the case, and auditors recommended that the lab’s license only be reinstated when the deficiencies were fixed and they conformed to the regulations set forth by the Washington State Liquor and Cannabis Board (WSLCB). Meaningful, nationwide cannabis testing standards are desperately needed. Some of the chemicals labs are supposed to be testing for can cause serious harm when ingested by a human being. A researcher found that multiple cannabis testing labs in Washington failed to reject a single sample for months. It’s nearly impossible for those results to be accurate. The labs either stopped testing for contamination entirely, did not have the analytical competence to properly analyze the sample, or they deliberately ignored concerning test results when they saw them. “We are aware that some labs have higher rates of approvals than others. We are looking into it and don’t want to go into what our intentions are at this point,” WSLCB spokesman Brian Smith said. It’s easy to understand why cultivators might lie about their strains. High-THC, contaminant-free bud is flying off of dispensary shelves and commands a higher price. 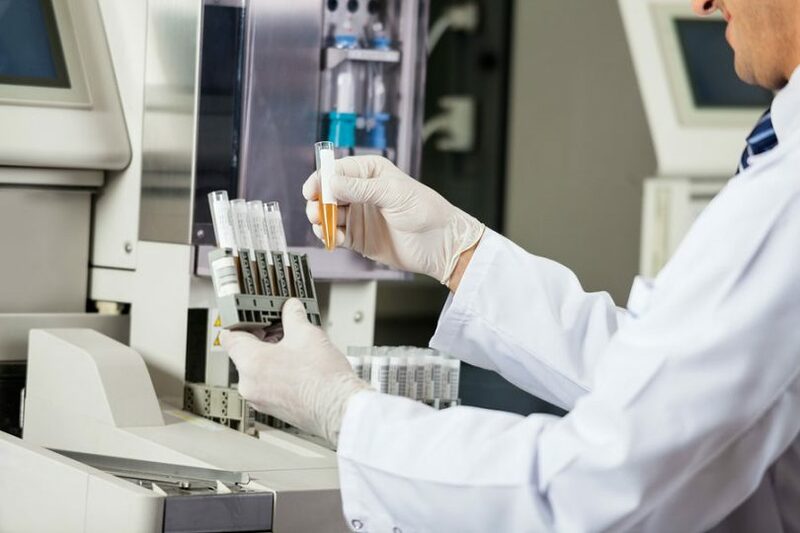 The entire batch has to be tossed if a sample fails to be cleared by a testing lab. Some of the cannabis being legally sold today is laced with contaminants. Laws designed to protect consumers differ from state to state. 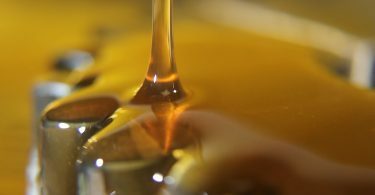 People are unknowingly purchasing flower and concentrates that could harm them. Cannabis testing labs are a good idea. Problems arise when the labs aren’t subject to independent oversight agencies that can help enforce regulations and better ensure consumer safety. Pure Cannabis Concentrates: What Can Crystalline THCA and CBDA Do For You?